After 6 weeks of travel in Central America with my favorite eBags Motherlode carry on, I was in need of a change. As much as I adore my Motherlode, it only has two wheels which is just not so wonderful once you have tasted the sweet life of 4 wheeled luggage. 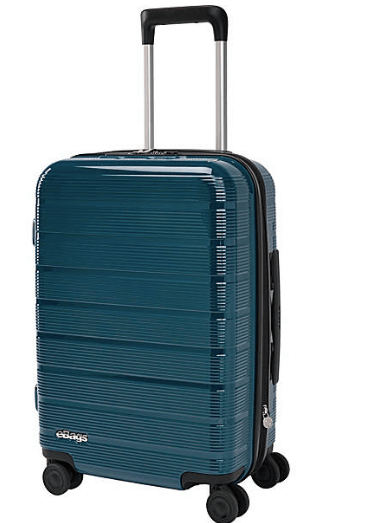 Thus, the hunt was on for the best carry on spinner luggage out there. Turns out many of the popular spinner bags are hard shell suitcases. 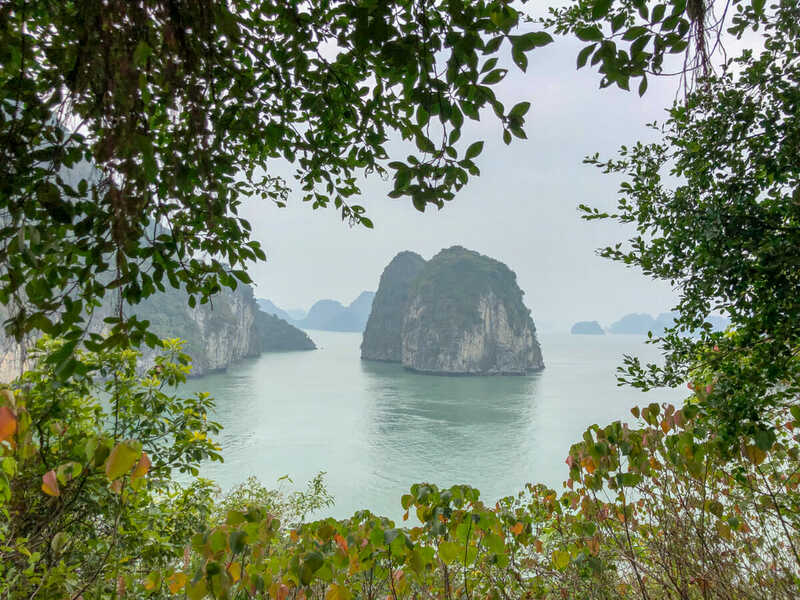 I’ve never had a hard shell suitcase, but could immediately see the benefits of them, especially traveling off the beaten path where bags take quite a beating. 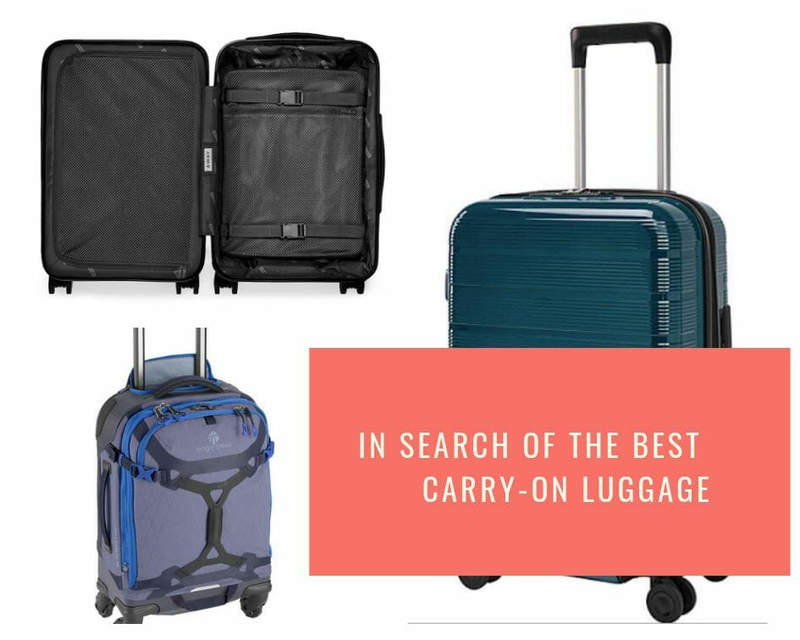 In my search, I checked out quite a few bags, however I only tested 2 different carry on size hard shell suitcases at home as well as one soft sided carry on spinner luggage piece. The two hard shell suitcase brands that I checked out were eBags and Away. I am very familiar with eBags and have always loved their gear as well as their damage/return policy. 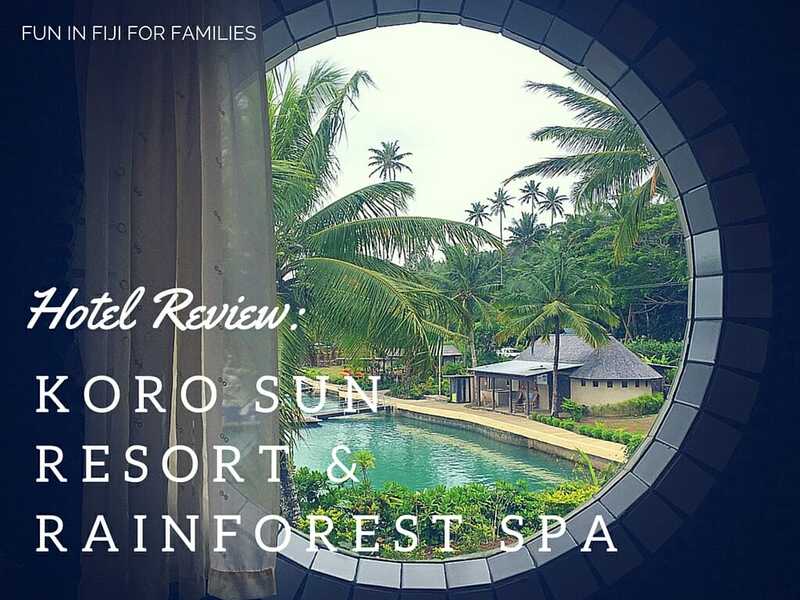 Away is the darling favorite in travel circles these days, so it was an obvious choice to examine as well. 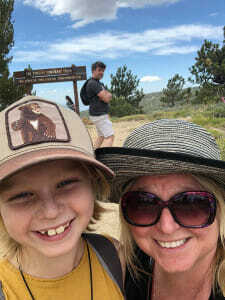 In addition to these two, I also checked out a bag by my other favorite travel brand, the Eagle Creek Gear Warrior Carry On. While all the bags have great features, only one could make the cut to join me on my 5 month ‘Sample the World’ trip with my 8 year old. Read on for the review of each bag and take a guess which one will make the journey with us! As I mentioned previously, eBags is one of my favorite luggage companies. I adore my Motherlode carry on and have used it extensively for short and long term travel for many years. The only negative to it is that it only has 2 wheels. The new Ebags Fortis Pro is a sleek addition to the eBags arsenal. I’m still waiting for eBags to develop a Motherlode spinner, but until then, this will have to be the option I check out. The color options. I love love love the turquoise bag. It is a beautiful color and not as common as other bag options out on the market. The bag looks small but expands when you need more space. This is great when traveling in Asia or Europe where airlines have smaller carry on bag requirements. I like the internal organizer bags. These reduce the need for so many compression bags. 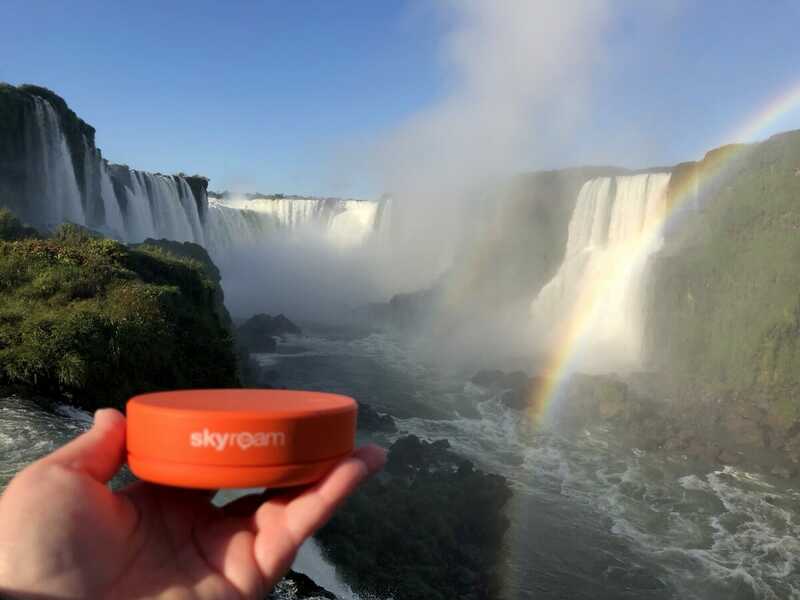 The bag does not come with a battery pack, rather only a space for you to store the battery with a connection leading outside of the bag. While this could be a negative for some, I’m on the fence. One one hand, most of us travel with our own battery packs already so why double up on something when you don’t have to. This is also helpful when you want to check the bag at the last minute, no need to dig in the bag to remove the battery. I love the internal organizers, but also don’t! I would have liked to have the ability to remove them if I needed to. Ideally I would use the waterproof bag as my toiletry bag, but it does not come out which is necessary for security outside of the US. Additionally, it is located on the bottom of the bag which makes it cumbersome to easily reach in and slide out. These are only minor complaints for an otherwise great bag. It looks great, holds a good deal of clothes and comes with the bells and whistles many people want in bags these days. The popular Away Carry on suitcase has been on my list for a while, so I was excited to finally get one to check out. There are two options for carry on size- the regular carry on size that meets airlines specific regulations and the large carry on they found actually fits in the bag sizers at the airports. Since I plan to use it as my only luggage for 5 months and I almost always check it anyway due to my electronics backpack being stuffed to the maximum I decided to go for the larger carry on. Overall I love the feel and look of the Away matte finish. It feels professional and sleek. I love the built-in TSA lock. I often lose my locks so this is great to have one built in internally. The built-in removable battery charger. I know many people carry their own external battery packs, as do I, but sometimes I think it would be nice to just have one right there handy as you are waiting for a train or a flight. It’s great that it’s removable since you cannot check it with it plugged in. I love that Away has researched the actual size of the sizer bins at the airport to determine that they can get away with a bit bigger of a bag without going over the limits. The zippered mesh compartment and inside divider are great components to help keep things organized. The absolute best thing about Away is that their customer service ROCKS! I posted on my Instagram Stories that the bag was not rolling smoothly. I was immediately contacted by customer support who then got me a new bag sent out ASAP, even without returning the first bag first. This is true customer service and something that is lacking in companies these days. I also love their 100 day return policy. Try it, use it, test it and return it on them if you don’t love it. The biggest negative to this bag is the price tag at $245. This is not my most expensive case ever but it isn’t the cheapest either. However, this comes with a LIFETIME guarantee which is huge. I am a big fan of policies like this because it ensures you keep your bags forever which also helps to reduce landfill items. As much as I want to love everything about this bag, it doesn’t roll as smoothly over carpet areas as I would like. It has the same wheels as the eBags spinner so they both feel the same. In comparison, the Eagle Creek Spinner rolls much smoother over concrete and carpet. The only other negative for this bag would be the lack of an expansion, but since it is already pushing the limits on the sizing, it is pretty big for a carry on already. 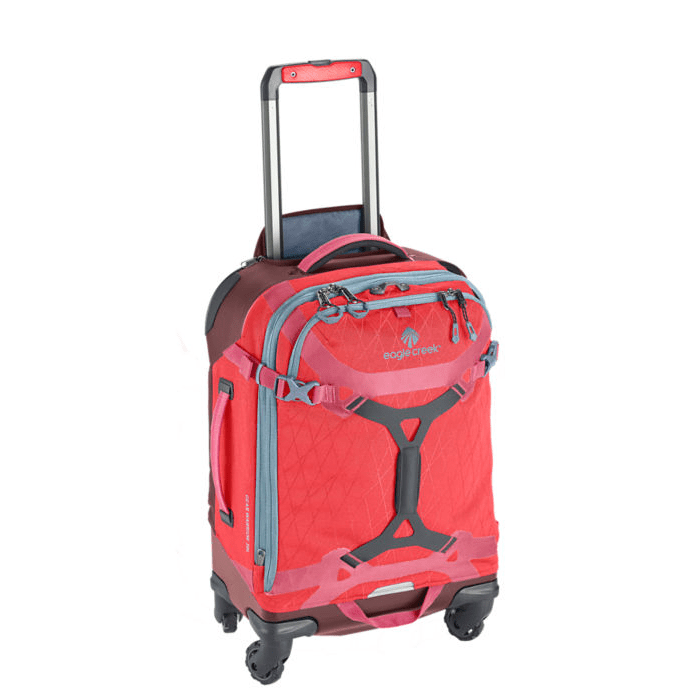 The Eagle Creek Gear Warrior Carry On spinner is one that I had to check out since I love my other Eagle Creek suitcases. I have sort of grown to the idea of using a hard shell suitcase so this was the only soft sided bag I decided to test out. As with all Eagle Creek products it comes with a great warranty and is made out of quality materials ready for the wear and tear of travel. Eagle Creek also has a great warranty and return policy which is a must when you travel as much as we do. This is the lightest of the three bags, which means a lot when you are trying to stuff it to the maximum and still be able to carry it. It is small, easy to carry and rolls very smoothly even over carpet areas. I like that it will work on a luggage rack since it does not need to open up flat like the hard shell bags. I hate putting my bags on the floor, so this is sort of a bigger issue for me than it would be for others. The cons for this bag are mostly in comparisons to the other two here. It doesn’t have any bells and whistles. No TSA built in lock. No battery charger. As I have gotten used to the idea of built in TSA locks, this is a definite negative for this bag. Additionally since it has two zippered pockets you would need two locks if you wanted to check the bag and keep it totally secure. There is only one large compartment on this bag which means that you must use packing cubes to keep things organized and from falling out. The bag feels more rough and tough travel ready, which is a great thing, but also means it lacks a bit on the sleek look of a carry on that the other two have. In the end, I could not decide on which was the “best” as all of the bags have their own great qualities. For most consumers it will come down to their own personal preference and packing and travel habits. For those who need to always have that little extra space, they may look to the Away Large Carry On hard shell suitcase while others who might travel in Europe or Asia most often will be most interested in having what appears to be a smaller bag with the eBags Fortis Pro. I am a total luggage hoarder. I love luggage and love to buy different types and brands for all the different types of trips I take. Overall, I love the eBags Fortis Pro due to its beautiful color options, it’s small size and the ability to expand if necessary. 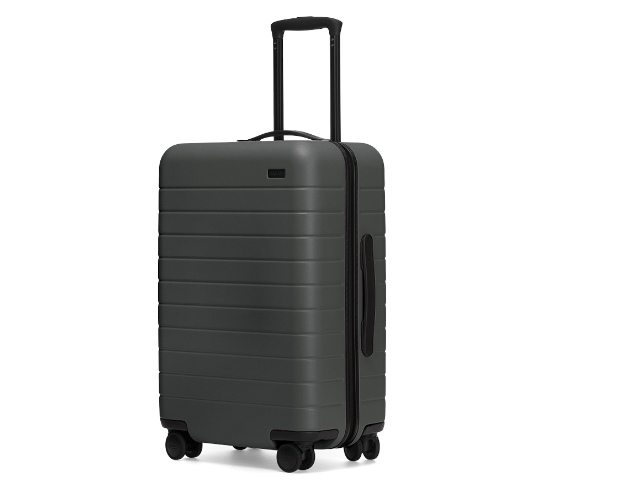 However, the Away hard shell suitcase is neck and neck with it’s sleek styling, larger size and awesome built in battery. Finally, the Eagle Creek Gear Warrior is a solid bag albeit without all the bells and whistles of the other two. Five days away and I still don’t know which bag will make it on our trip around the world! It will be a last minute decision I fear!